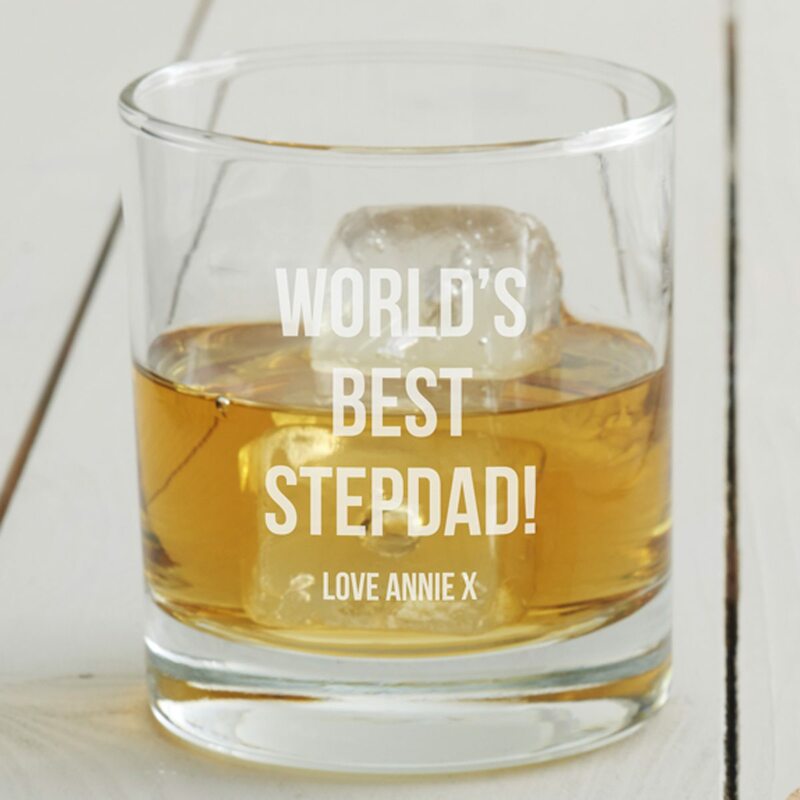 Spoil your dad with a personalised whisky glass this Father’s Day. Please note that this is a Seconds Sale listing. If you wish to view the full price item please use the menus above. 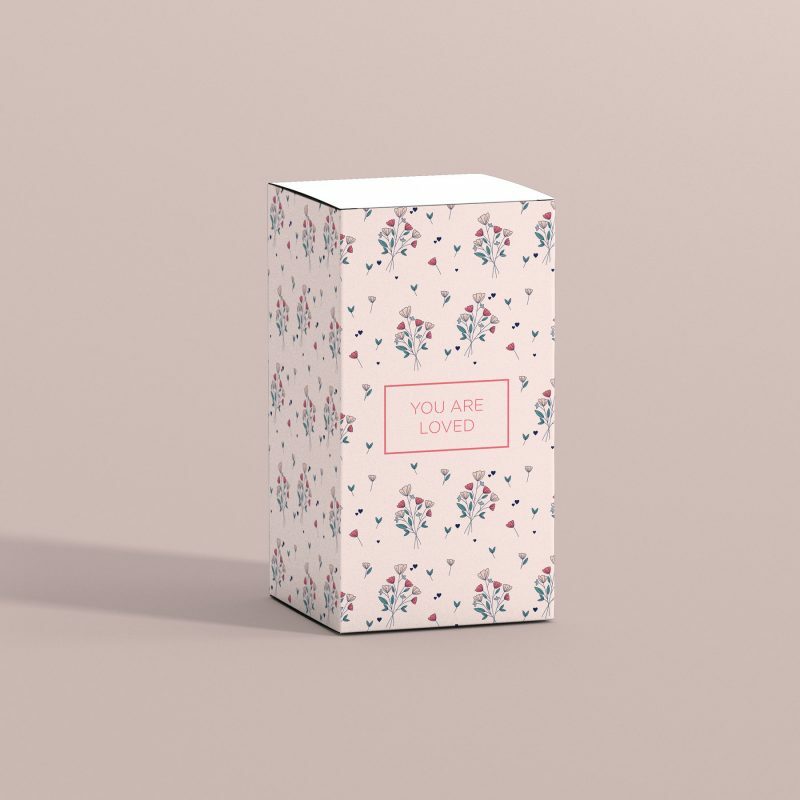 Seconds Sale items are sold at a reduced price as they have imperfections – this could be additional etch marks, design or glass imperfections. If you don’t mind such imperfections our Seconds Sale listings could be the perfect place to find that unique gift at a great price. Items purchased from the Seconds Sale are non-refundable. 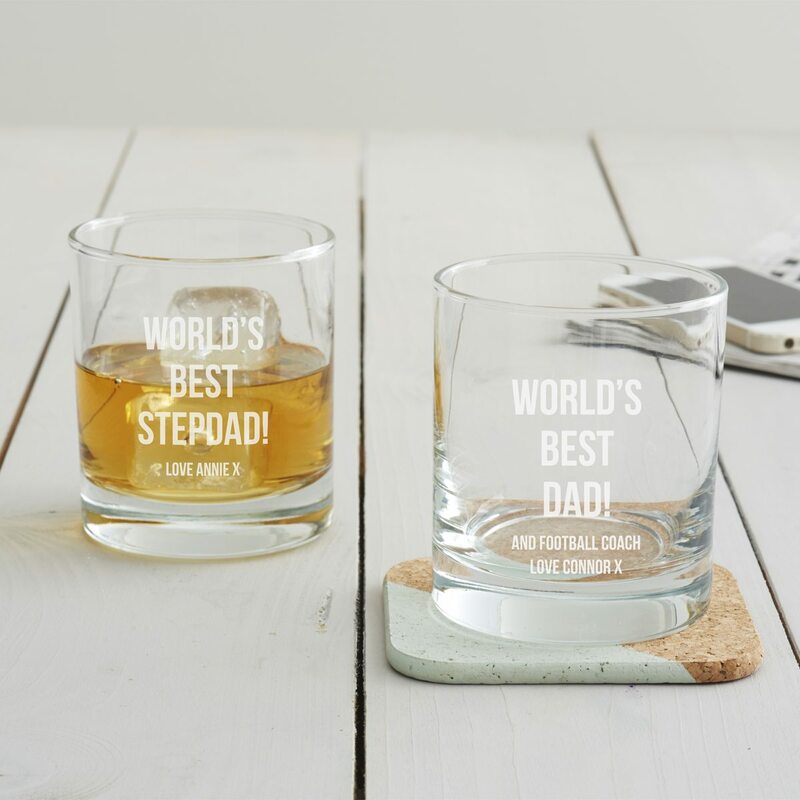 Create a special gift for the world’s best Dad! 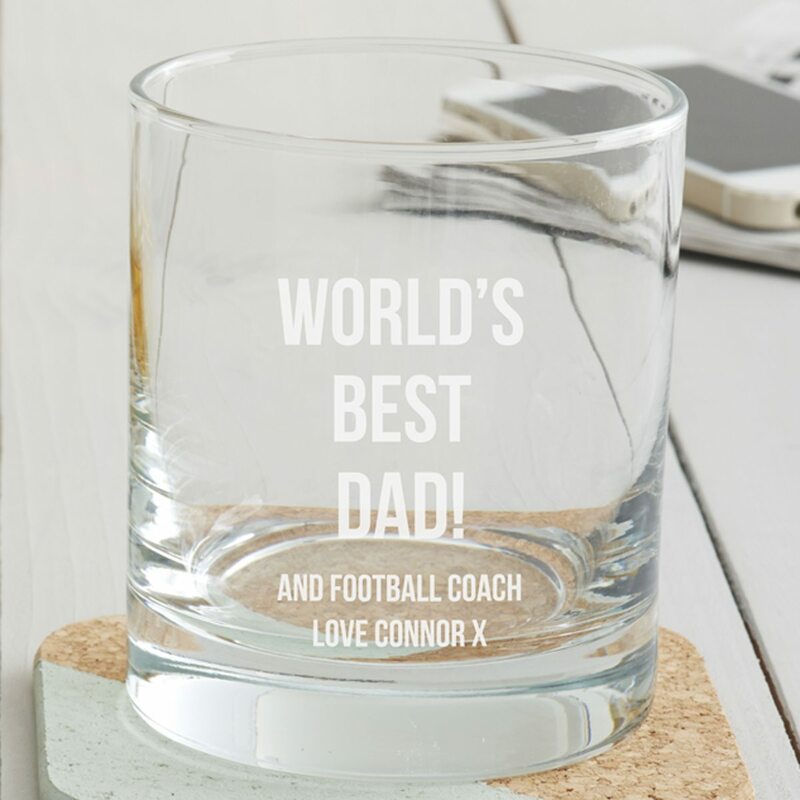 This etched whisky glass will be a permanent reminder of how much he is appreciated and can be used time and time again. Each whisky glass is hand-etched in our studio in Liverpool. As standard, the glass comes wrapped in bubble wrap and is sent in a bespoke postal box. Royal Mail 24 Delivery estimate 3-5 days. Delivered Monday – Saturday (excluding bank or public holidays). If your order is required by a certain date then we would advise you to select next day/nominated day delivery service. DPD Next Day Guaranteed delivery if your order is placed before 2pm. Delivered Monday – Friday (excluding bank or public holidays). 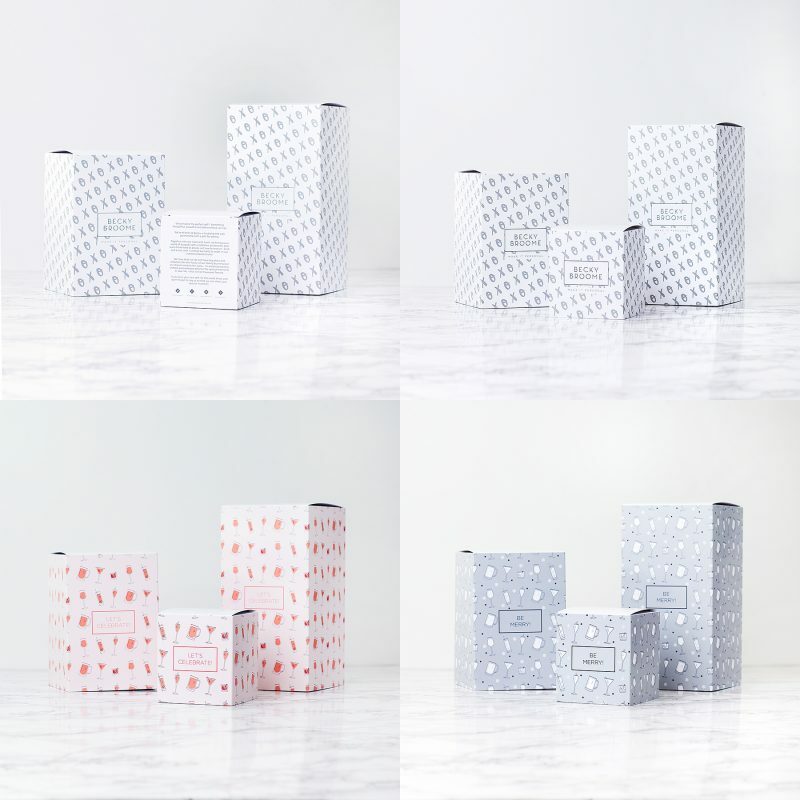 For next day delivery, orders placed before 2pm Monday – Thursday will be delivered next day. Orders placed after 2pm on Friday through to 2pm the following Monday will be delivered Tuesday. A signature will be required upon delivery. DPD Saturday Guaranteed delivery if your order is placed before 2pm Friday. A signature will be required upon delivery. Royal Mail Priority Airmail Europe (5-7 working days) – £12 Rest of world (7-10 working days) – £18 Your order will be delivered by Royal Mail’s approved partner in your country. We also offer an express courier service with DHL (delivered within 3 days). Please get in touch for more information and a price. © 2010 - 2018 Copyright Becky Broome Ltd. All rights reserved.